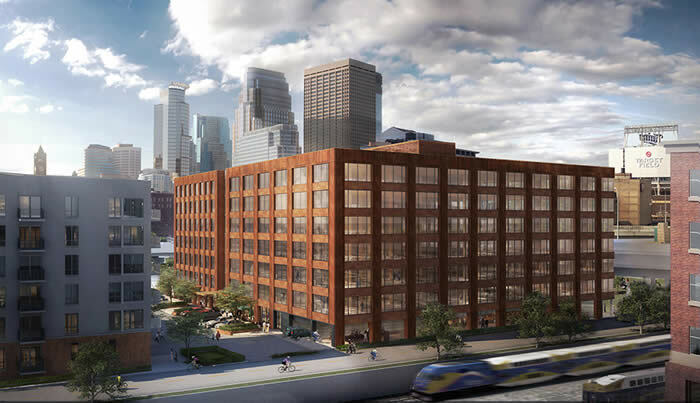 Master Properties, who is developing a mixed-use building in South Minneapolis has released proposals that appear to show that Aldi, a grocery chain, could be anchoring the space. 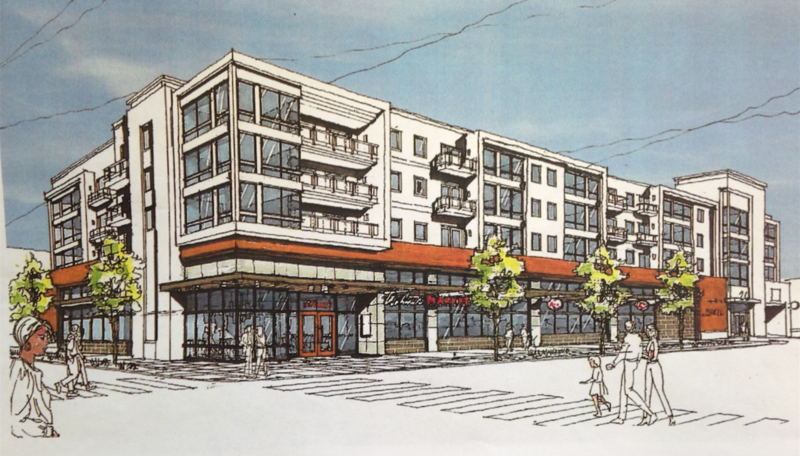 Discount grocer Aldi could anchor a mixed-use development in South Minneapolis proposed by Master Properties. 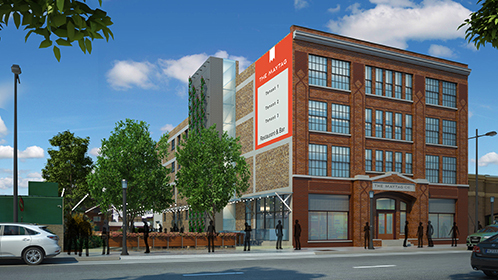 The proposal calls for 79 apartments above retail space on a vacant site at the intersection of West 26th Street and Lyndale Avenue South. Rex Hardware closed at the site in 2005. 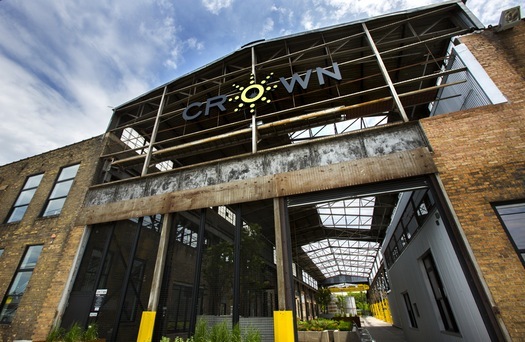 In 2013, French Meadow Bakery proposed using part of the site to expand parking at its nearby bakery.